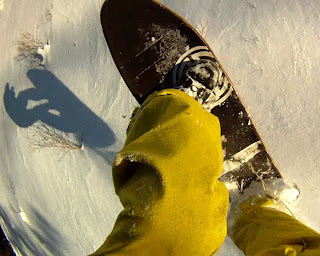 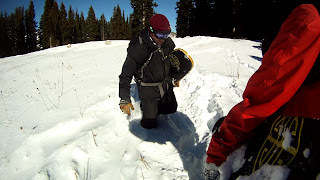 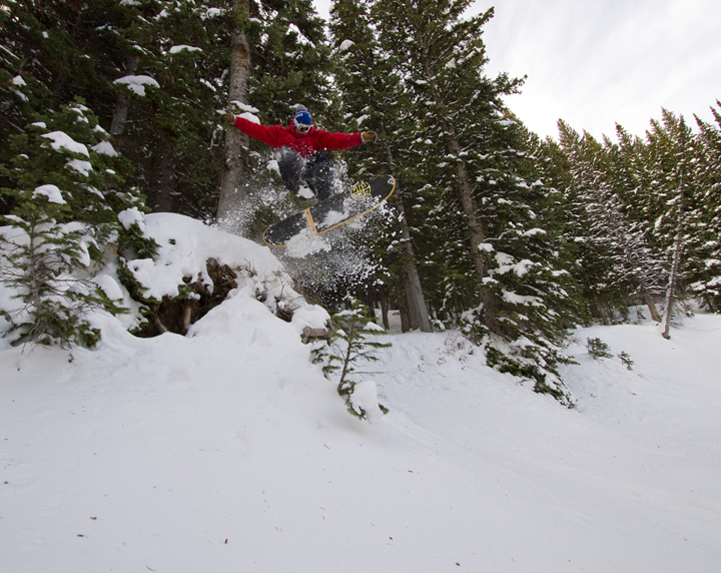 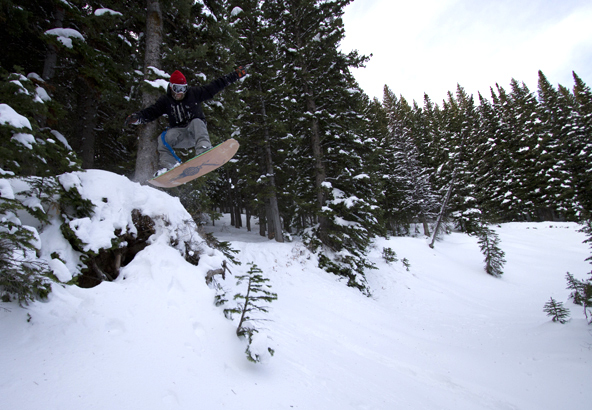 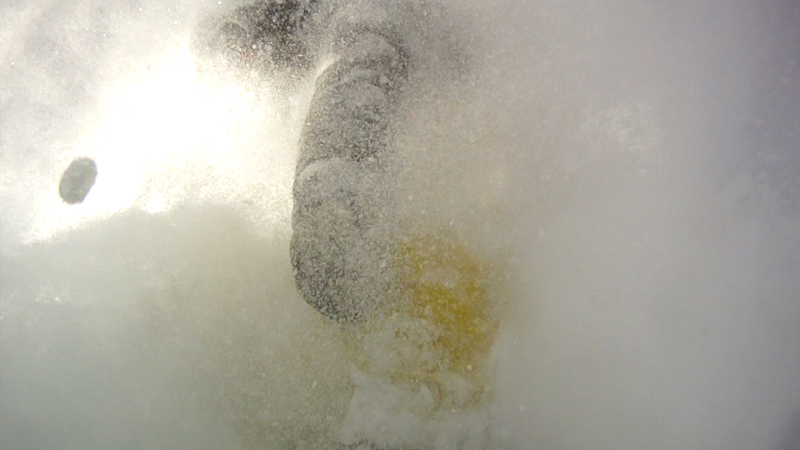 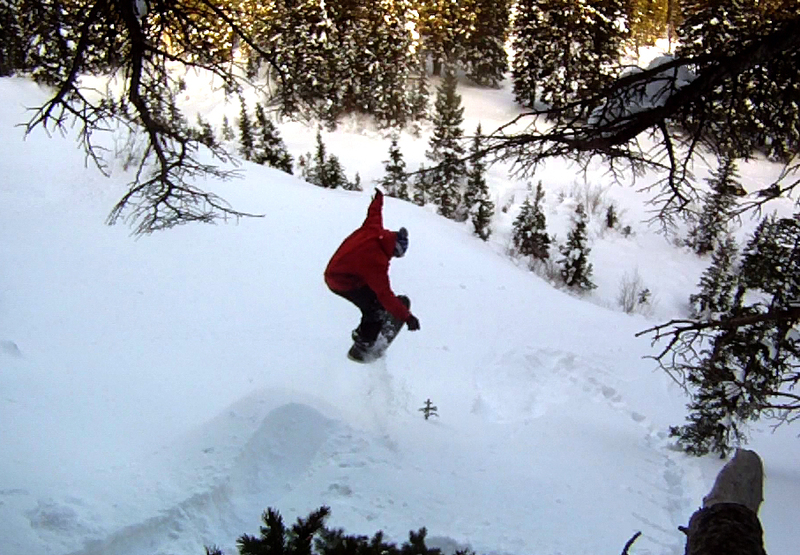 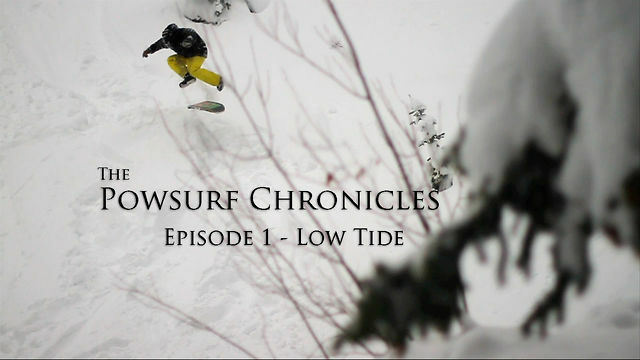 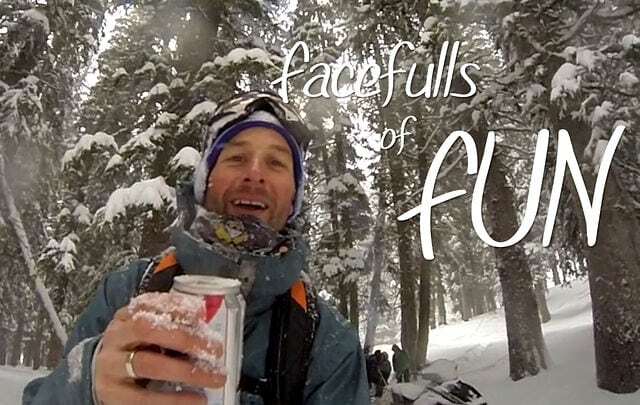 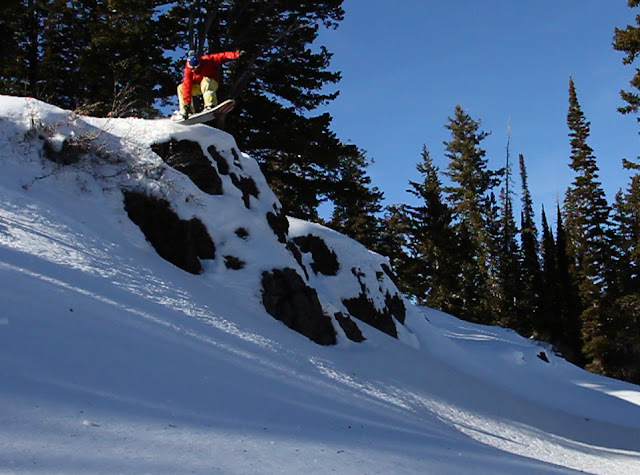 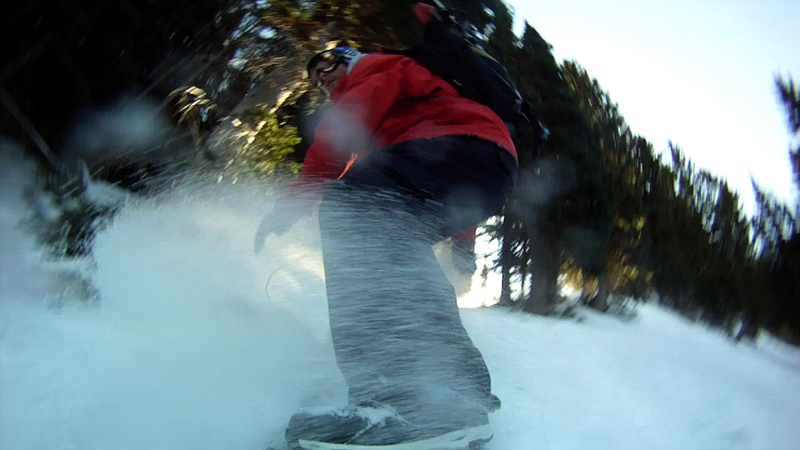 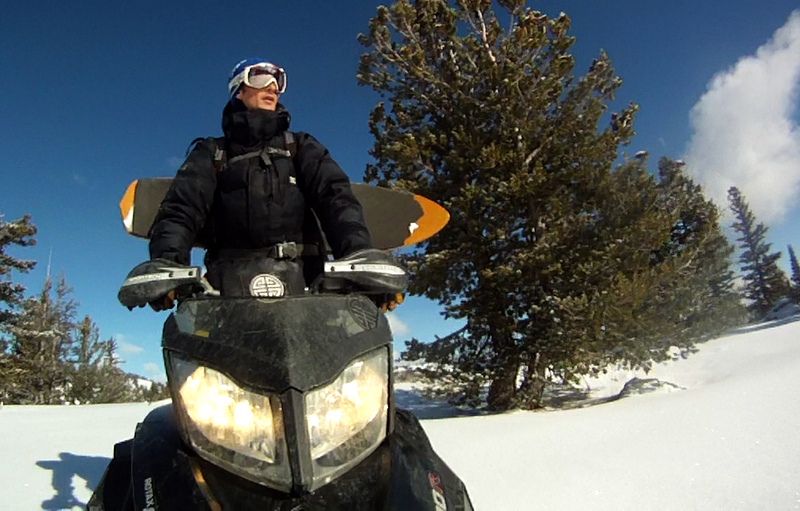 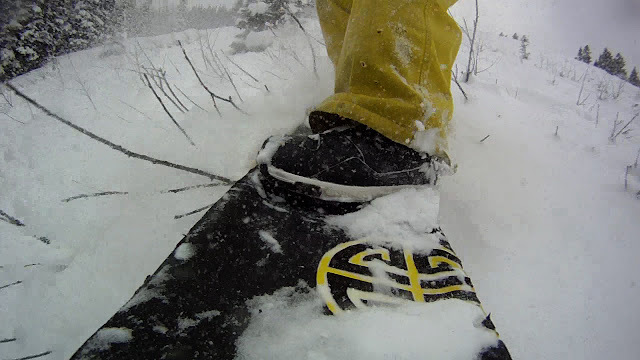 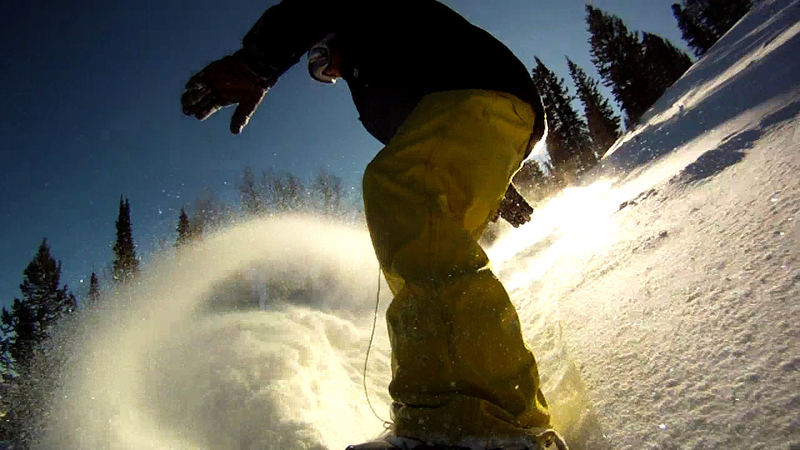 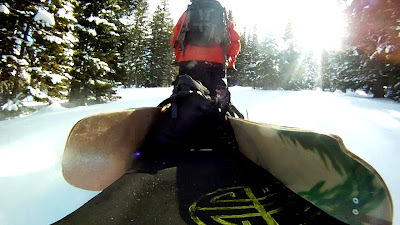 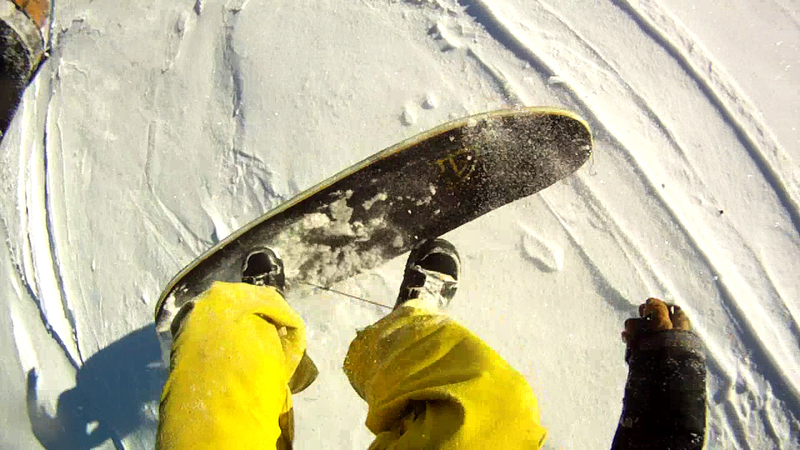 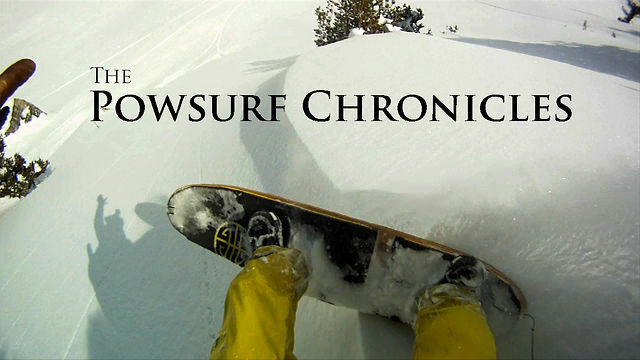 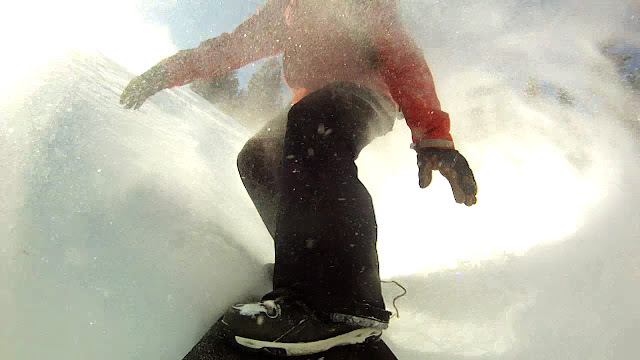 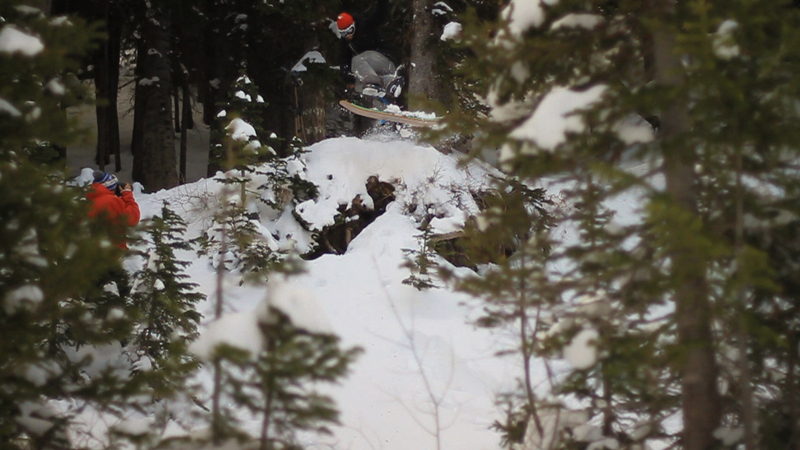 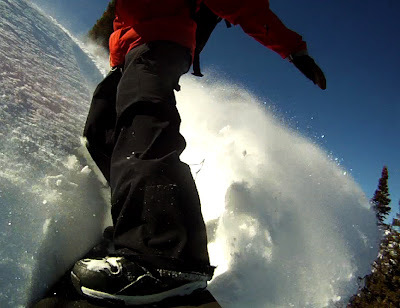 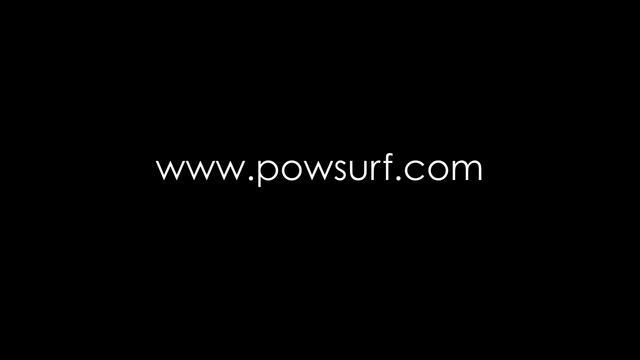 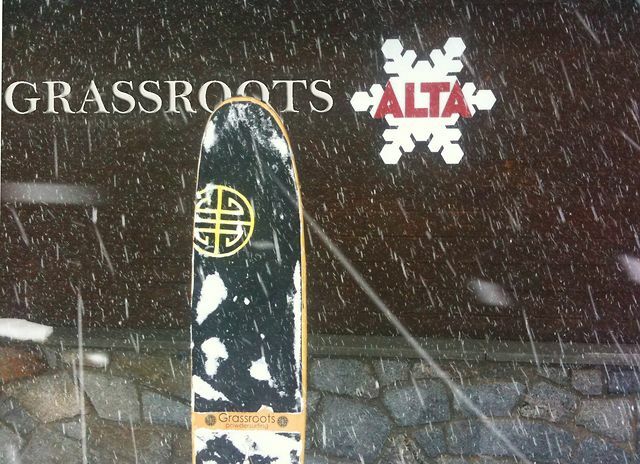 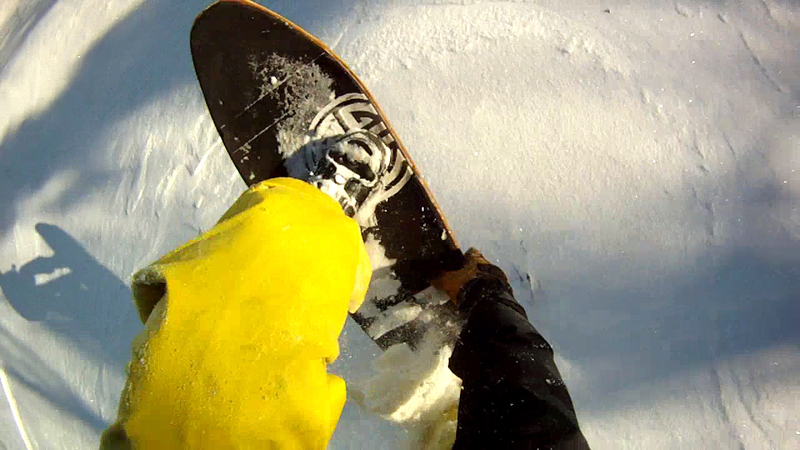 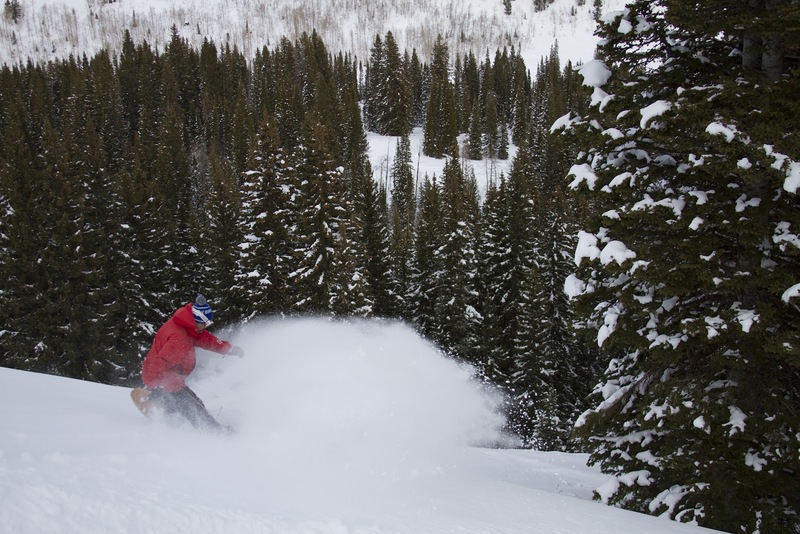 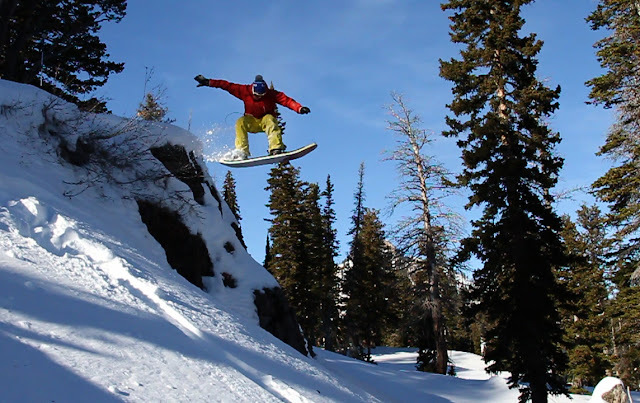 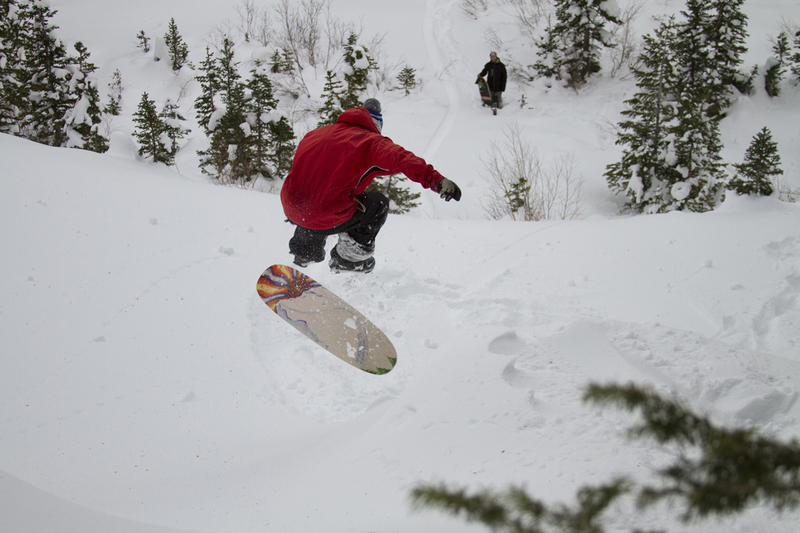 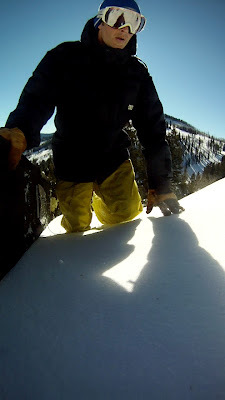 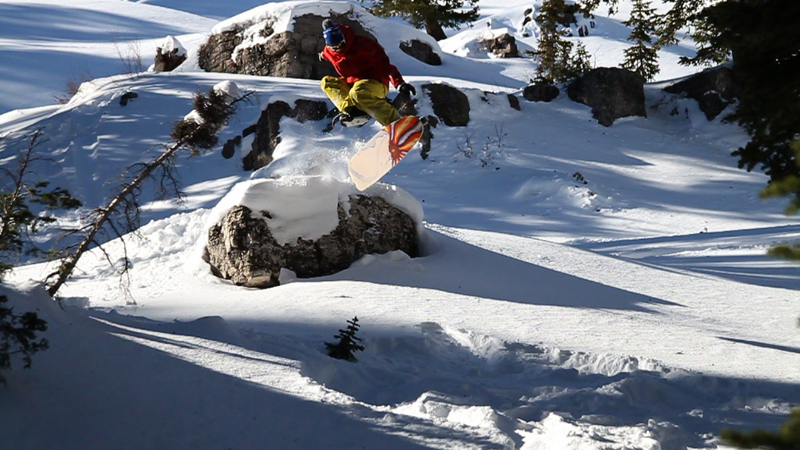 Early season riding and times of low snowpack have had a major influence on why and how we surf the pow. This season has been particularly dry in many areas across the globe and people are jonzing for decent riding conditions. 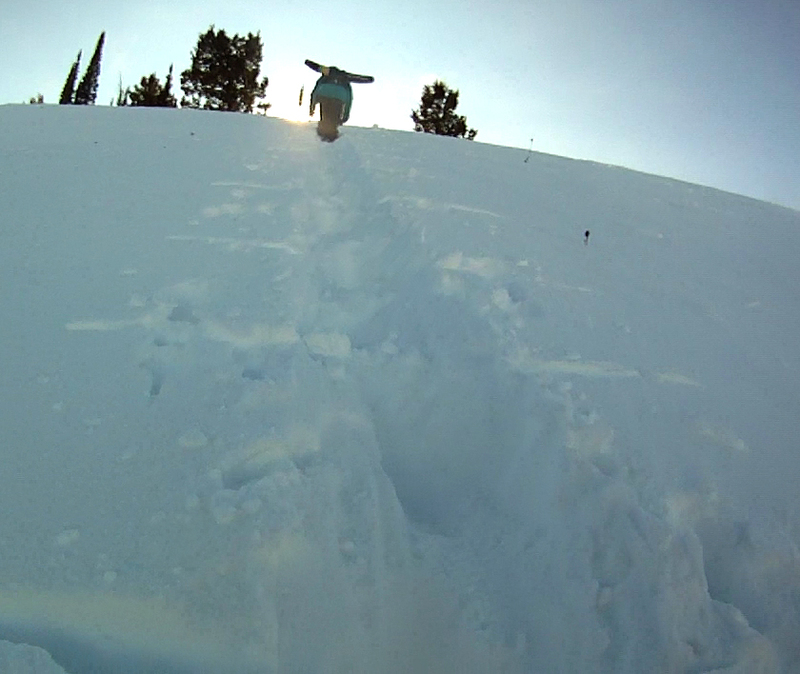 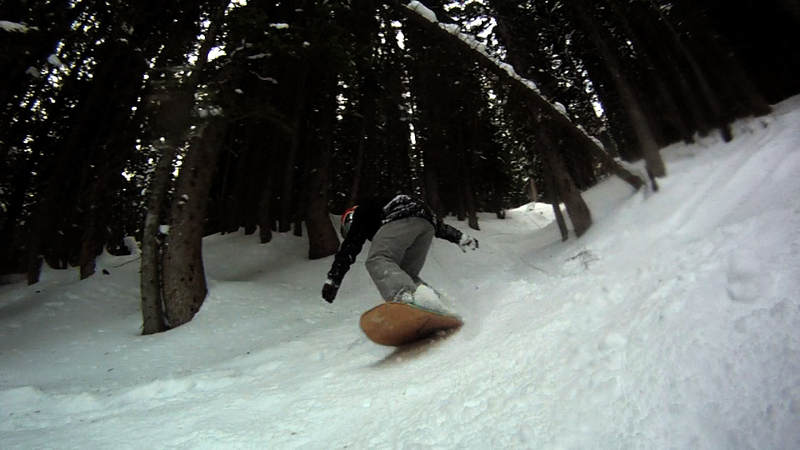 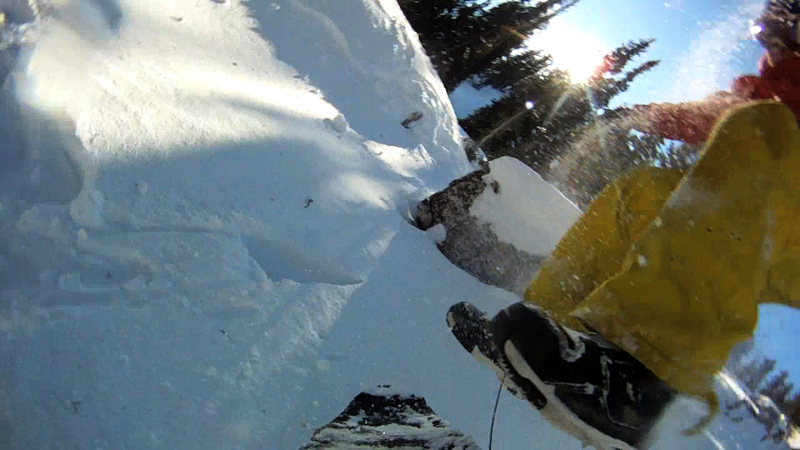 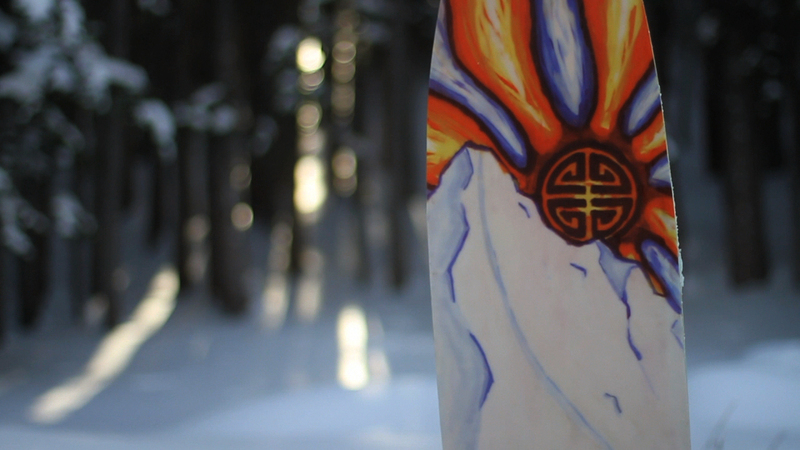 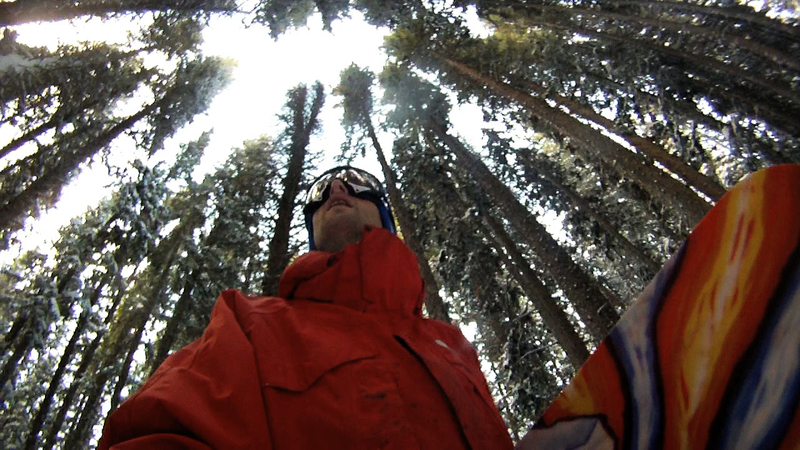 Getting creative, finding new ways to look at terrain and taking advantage of what you DO have is what it’s all about.